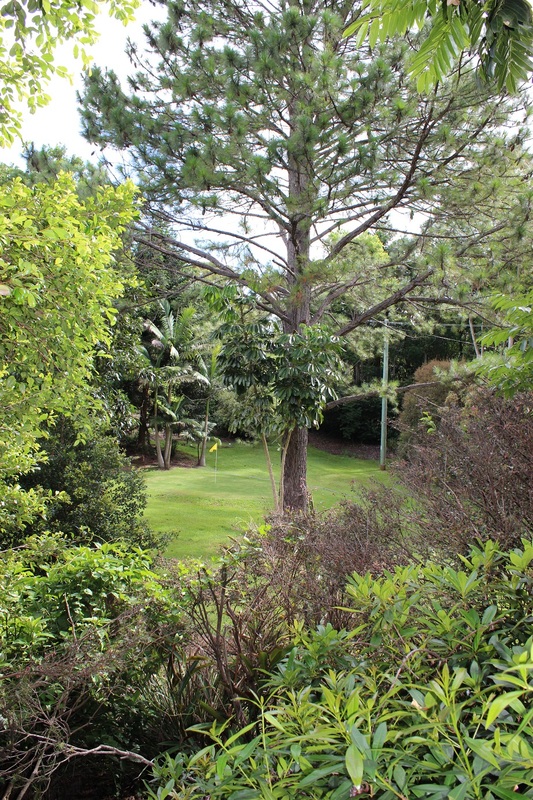 Montville is a small town located on the Sunshine Coast Hinterland approximately 100 kilometres north of Brisbane with a population of less than 1,000 people. 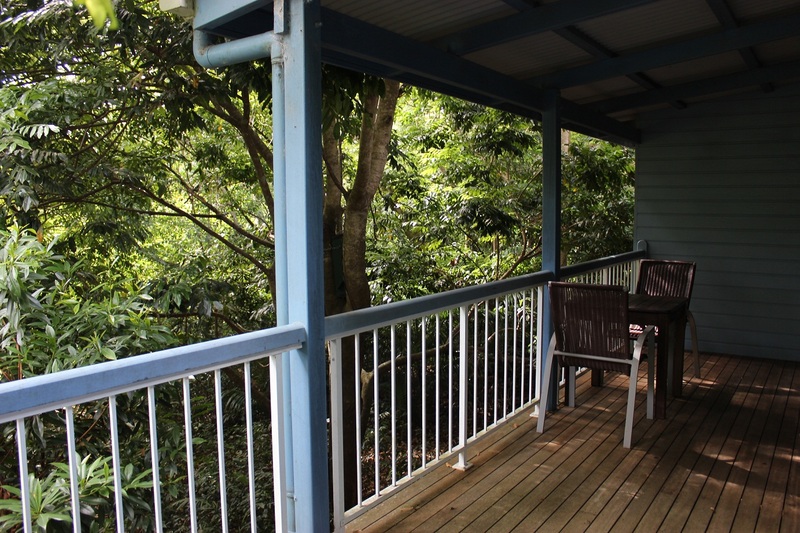 We recently spent two nights in Montville and stayed in a cute cottage at Clouds of Montville. 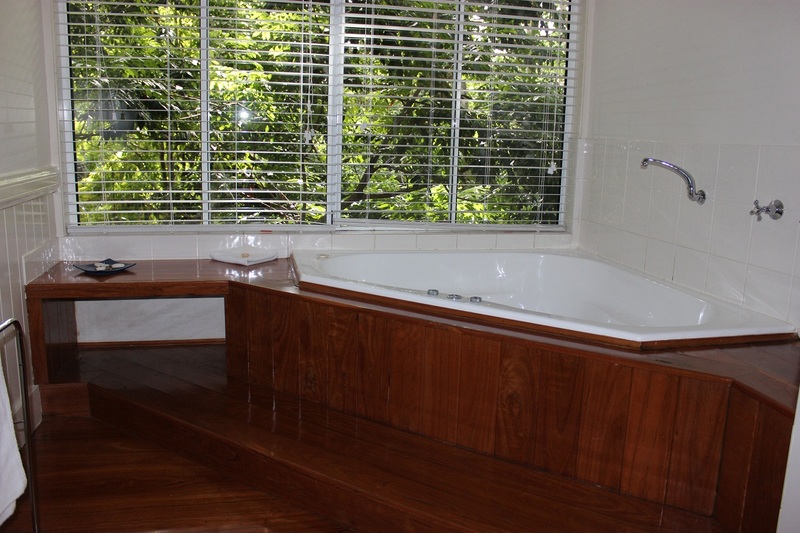 Pictured below is the Moonrise Cottage, the Cottage has a king bed, spa bath, deck, lounge area and a basic kitchen with full size fridge which comes stocked with complementary items such as cheese, milk, orange juice, cereal and bread. 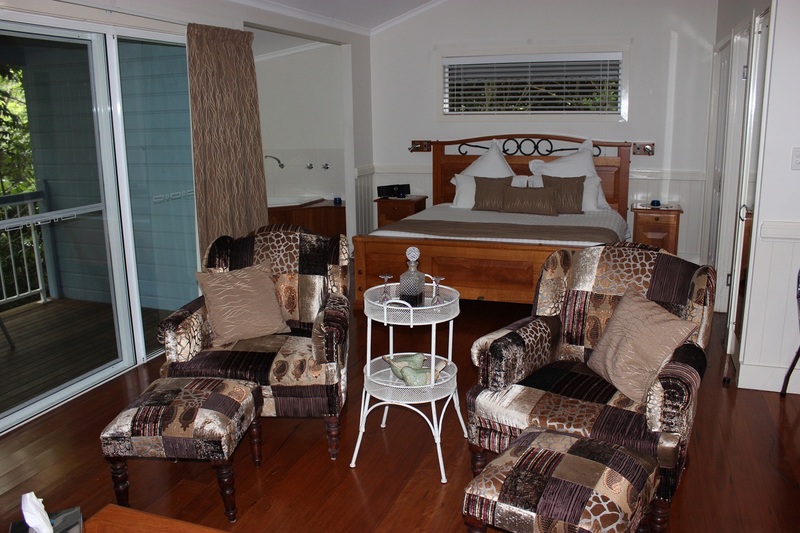 Clouds of Montville has 3 cottages with rates starting at approximately $300 per night. 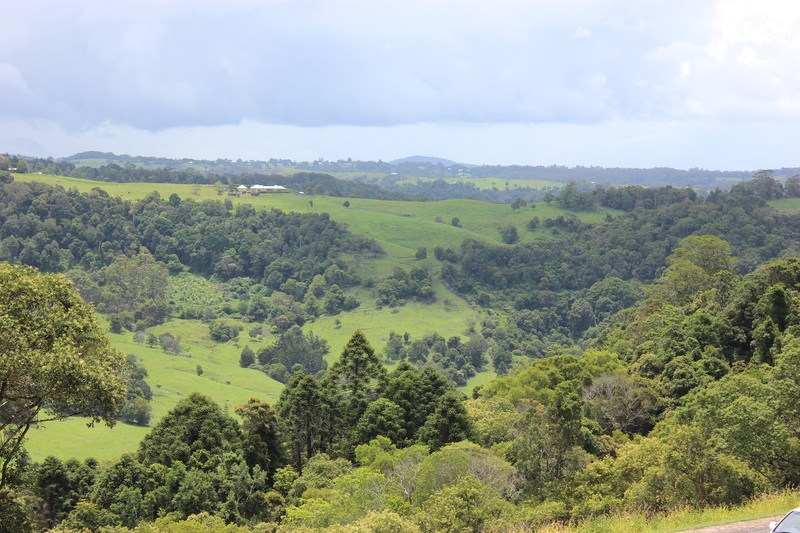 On our first day in Montville we stopped at Gerrard’s Lookout to catch a glimpse of the beautiful view of Montville and the Sunshine Coast. 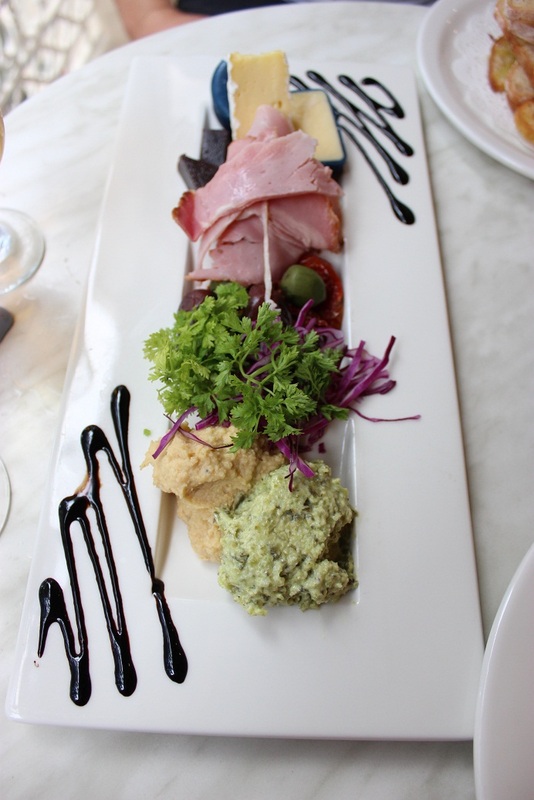 We then stopped in at Poet’s Cafe to snack on the delicious Poet’s Mezze Plate, which consisted of 2 dips, 2 cheeses, ham, sundried tomatoes and olives. 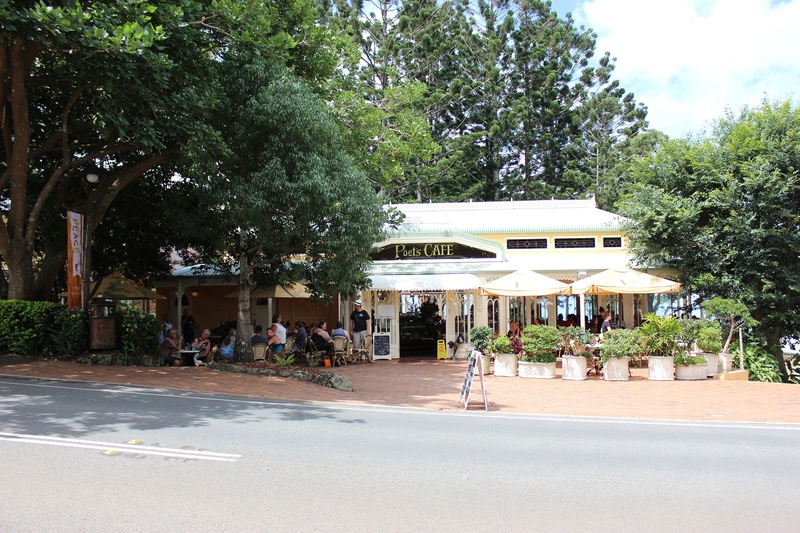 For dinner we visited the Montville Cafe, Bar and Grill, this venue conveniently offers a free courtesy bus for diners with pick up and drop off to surrounding accommodation. 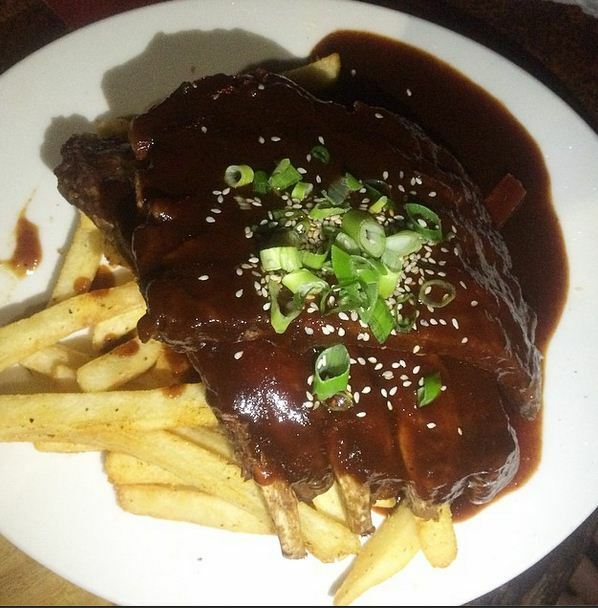 Pictured below are the Handmade Pulled pork and parmesan croquettes served with aioli and soused onions and the King Henry rack of ribs braised in a sticky honey, beer and chilli sauce served with sweet potato mash, herb salted chips and a fresh garden salad . 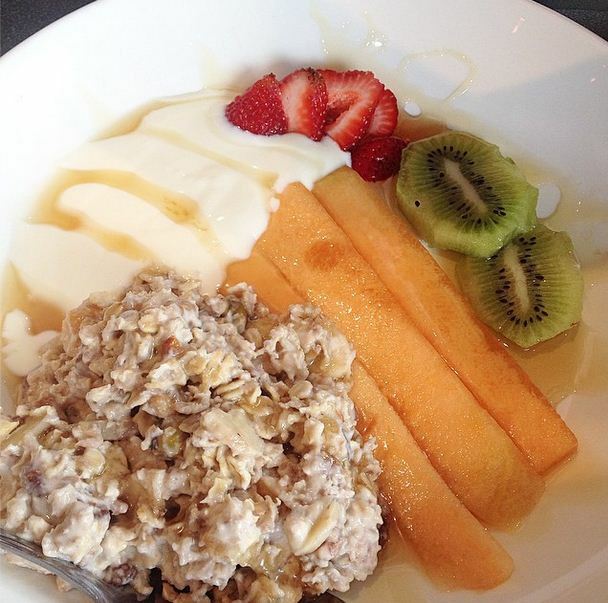 On our second day in Montville we went to The Edge Restaurant for Breakfast and enjoyed the muesli with fruit, honey and yoghurt. 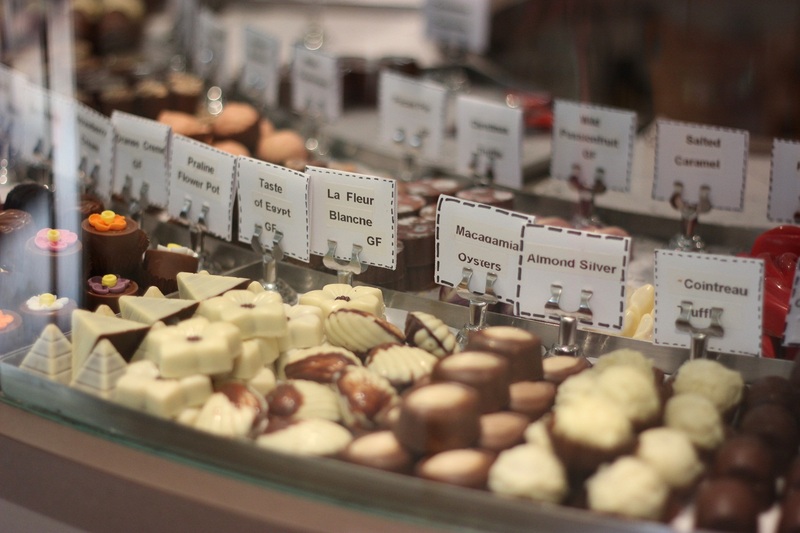 The day then consisted of indulging in lots of chocolate, fudge, cheese and wine. 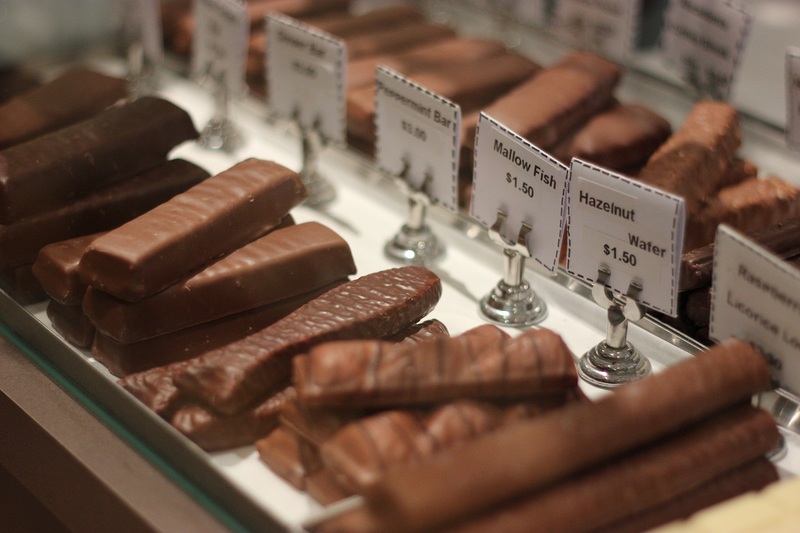 Our first stop was at Fudgyboombahs and we were in Fudge Heaven! 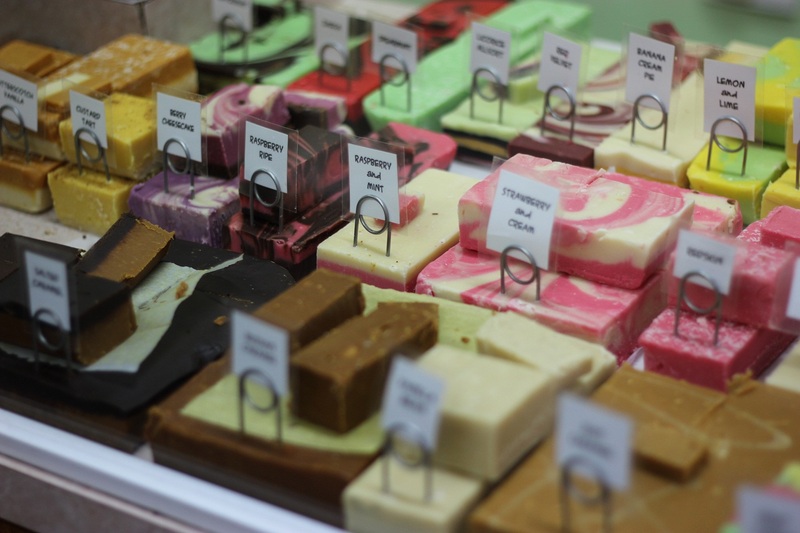 If you aren’t able to make it to Montville don’t worry as Fudgyboombahs also sell their fudge online. 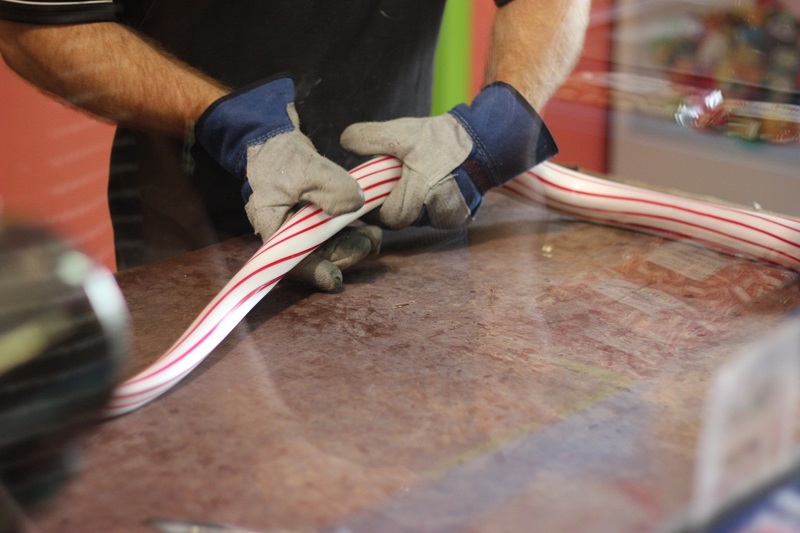 Our next stop was Candy Addictions, Montville and the surrounding areas are filled with many candy shops however we took a liking to Candy Addictions and were lucky enough to watch the staff making candy and even got to taste test some fresh candy when we visited the store! 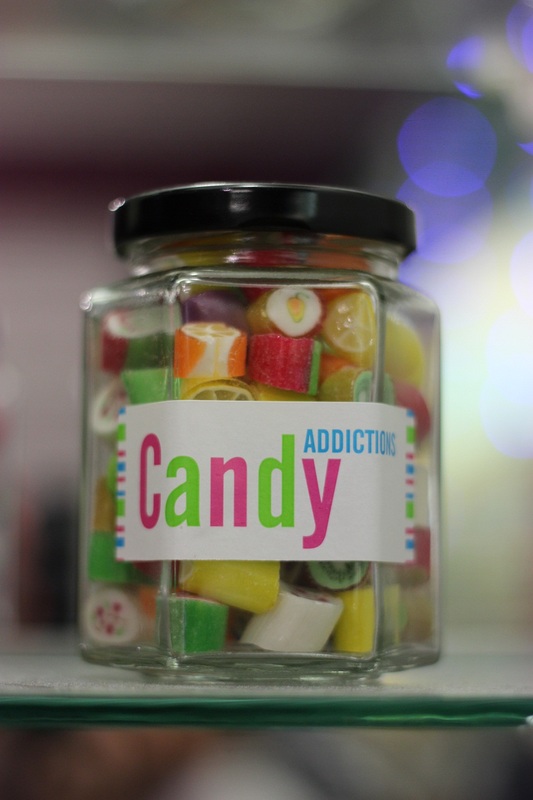 Candy Addictions also offer personalised candies for corporate functions or weddings and can also be purchased online. 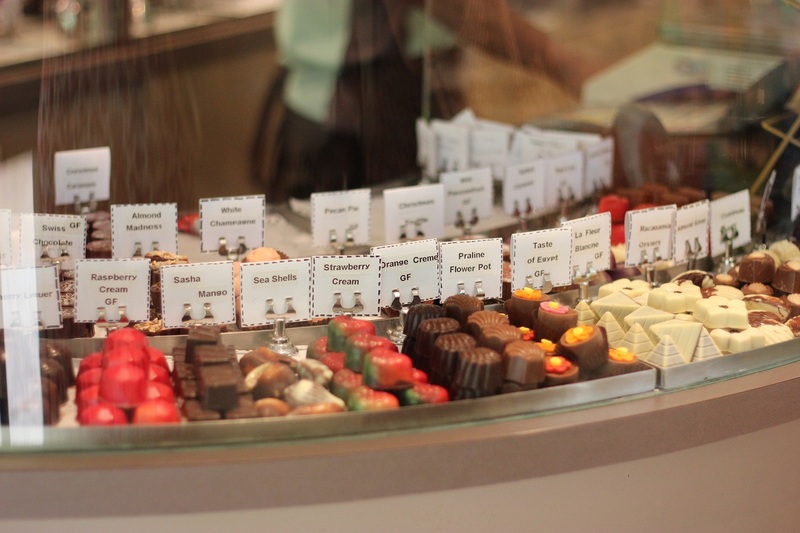 We then popped into Chocolate Country for more fudge and the most delicious belgian chocolate slabs! 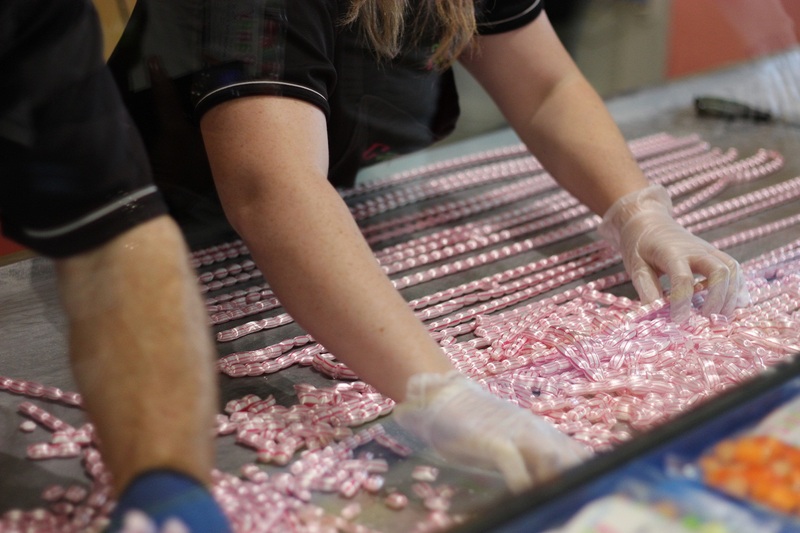 Chocolate Country has been tantalising taste buds since 1993 and it’s clear to see why this business is still thriving! After we had our fair share of Chocolate and Fudge it was time for wine tastings! Our first wine stop was Mason Wines which has wine tastings in Ballandean, Mount Tamborine and Montville. We enjoyed the picnic red, picnic white and dessert wines from Mason Wines which can be purchased online. 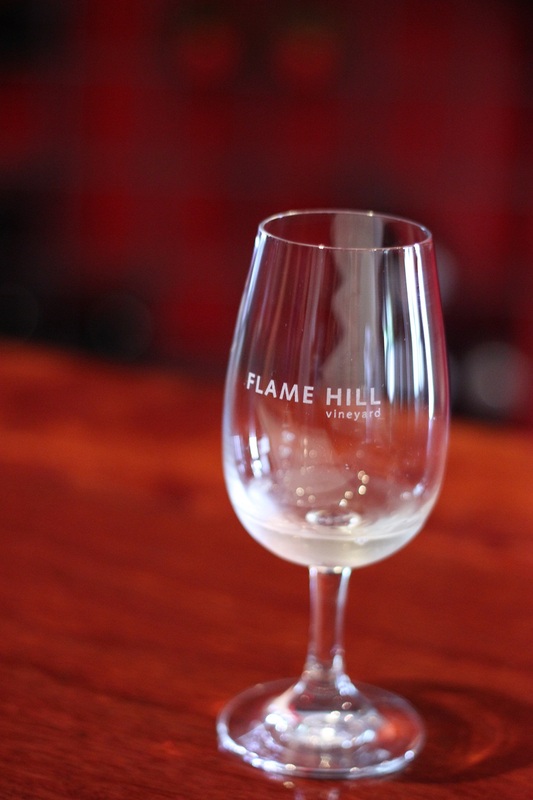 Our next destination was Flame Hill Vineyard, our favourite wine destination in Montville! 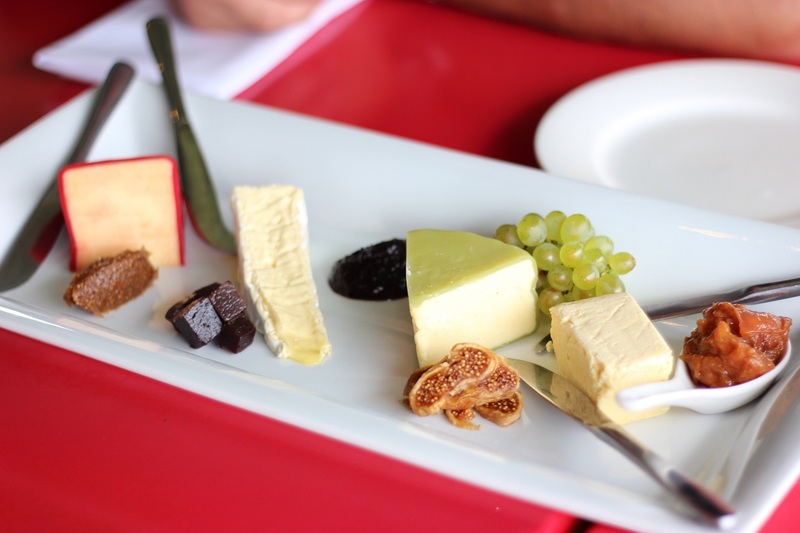 We had some wine tastings here followed by a four cheese platter on the deck consisting of Blackall Triple Cream Brie, Granite Belt Dairy Tait, Maleny Smoked Vintage Cheddar and Kenilworth Tuscany Romano. 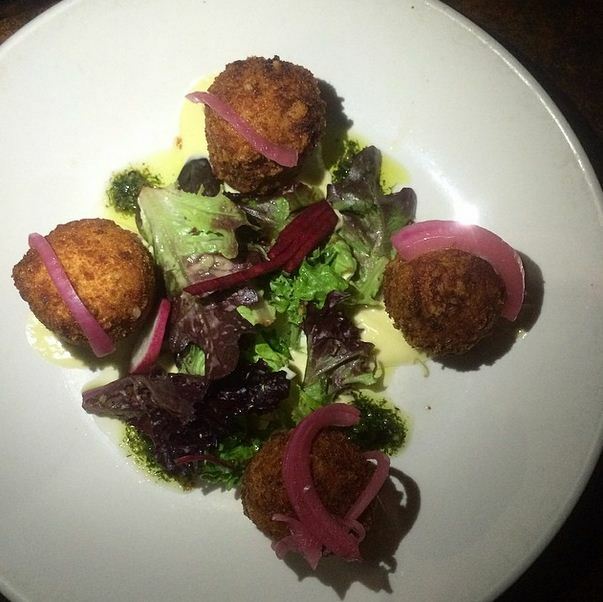 If you stop in to Flame Hill for a cheese platter we highly recommend the Cheddar and Romano cheese and if you are free on Saturday 21st February Flame Hill Vineyard is holding their 2015 Annual Grape Stomp. Entry to the event is $30 for more information visit http://www.flamehill.com.au/events/stomp. 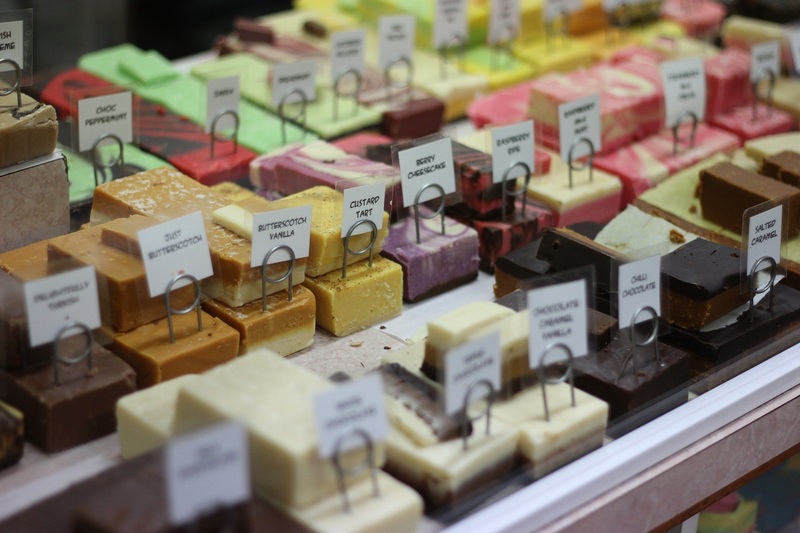 We highly recommend a weekend or even a day trip to Montville for wine, cheese, fudge, chocolate and food lovers alike! 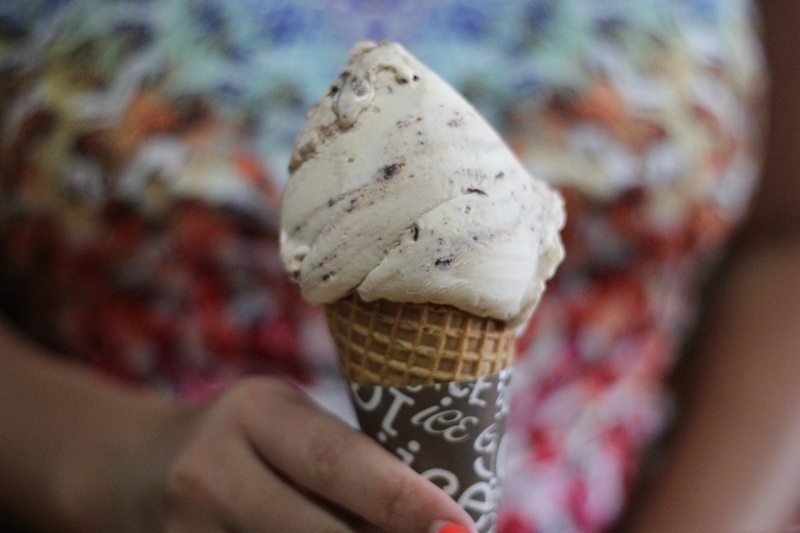 Previous Post5 Canberra Festivals you don’t want to miss! Absinthe by Spiegelworld is Coming to Australia!